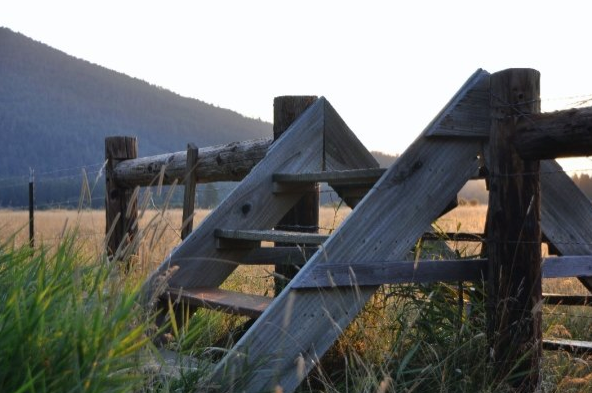 Black Butte Ranch ~ Learn, Live, and Explore! 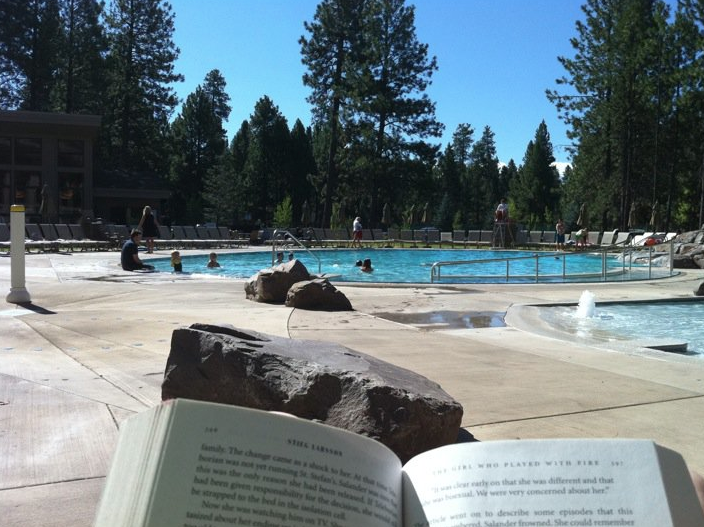 When my mom told me my sister took her family to Black Butte this week, I was instantly jealous. 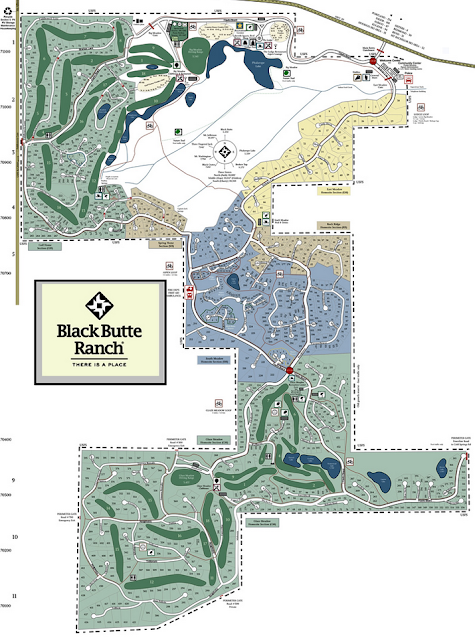 Black Butte Ranch is a spot in Central Oregon, about 30 minutes north of Bend, where I spent many summers growing up. While some people live there permanently, the majority are visitors who are renting or are vacation home owners. As a kid, this was the perfect vacation destination because it was less than 2 1/2 hours from Portland and there were tons of kid-friendly activities on the ranch - and by ranch I mean a huge housing development with a giant pasture in the middle that allows it to be described as a ranch, I suppose. 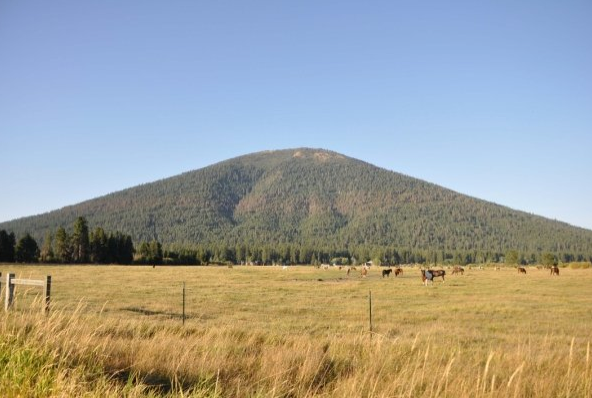 Besides the cows roaming in the pasture, my favorite parts about Black Butte are the miles and miles of bike paths ready for daily adventures, the four swimming pools, the cheesy 1980s arcade, the "bumpy bridge", the general store and its candy supply, and the tennis courts everywhere. 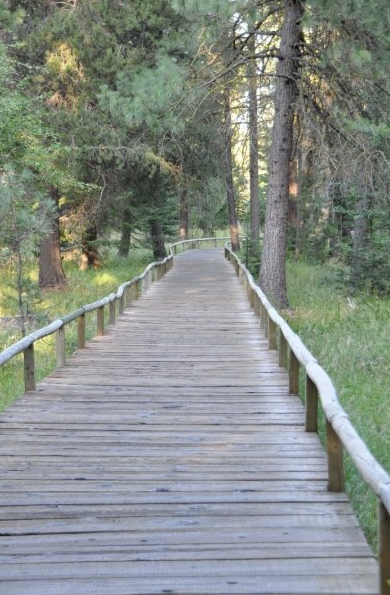 In addition, there are two golf courses, canoeing, horseback riding, and yummy soft serve ice cream at the Lodge cafe. As a kid, I remember also participating in some of the daily activities they have like slip-and-slide, arts and crafts, etc. 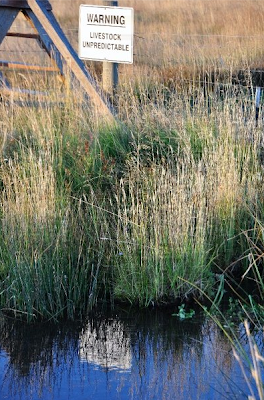 And this is all of the stuff that you can do within the physical boundaries of this place! Looming over the community is the hill/mountain from with the ranch got its name. 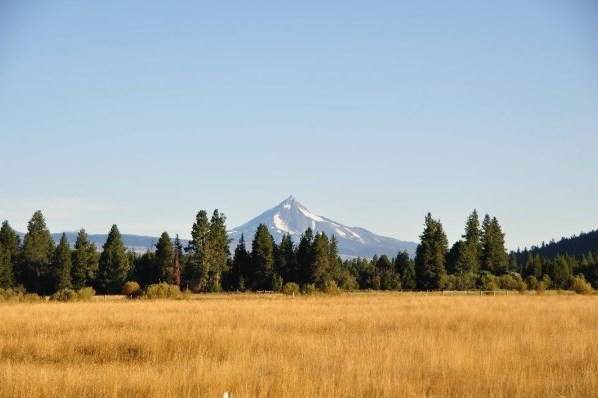 Black Butte, itself, has a nice 1+ hour hike to the top from the trailhead, and offers breathtaking views of the ranch and snowcapped mountains in the area - The Three Sisters, Mount Washington, Mount Jefferson, and Three Fingered Jack. 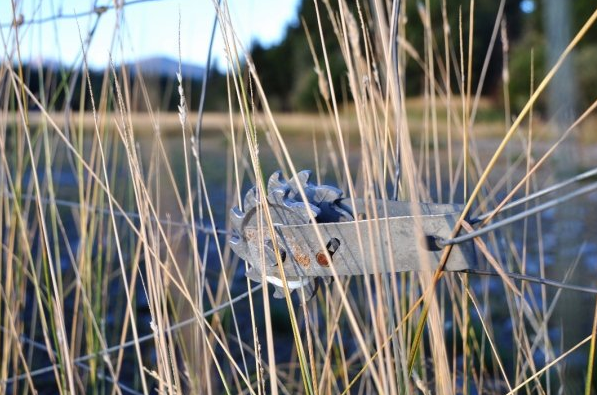 At the base of Black Butte is the small Camp Sherman area where you can pitch a tent next to the Metolius River, a natural spring that is absolutely freezing year-round and offers some challenging fly-fishing. I don't think I've caught one fish there! But what I remember the most, and always love whenever I visit, are the smells and the sounds. This part of Central Oregon is considered high desert climate, and as such it has the flora to complement the extreme temperatures. The forests are filled with long-needle pines, like the Ponderosa, that give off the freshest scent - nothing like those stupid scented trees you can hang from your rear view windows - and litter the dusty forest floor with their dead needles. Plus, the air of the cool summer desert nights is just so crisp and refreshing. And there's just this unbelievable "non-silent" quiet, if I can phrase it that way because the wind blows through the trees and you can actually hear the trunks creaking. Or if you happen to be in an area on the ranch near a grove of birch trees, the wind just makes their leaves flutter like thunderous applause. Of course, I can't forget to mention the night sky - so clear you can't even begin to count the stars! 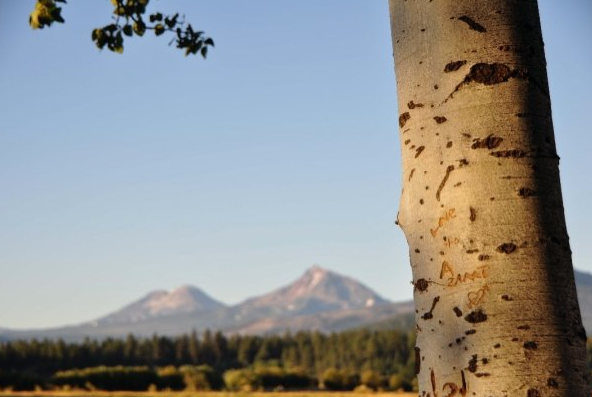 While Black Butte is just magical, in my opinion, and I could stay there all summer and be content, the neighboring areas also offer up an abundant list of simple things to do. 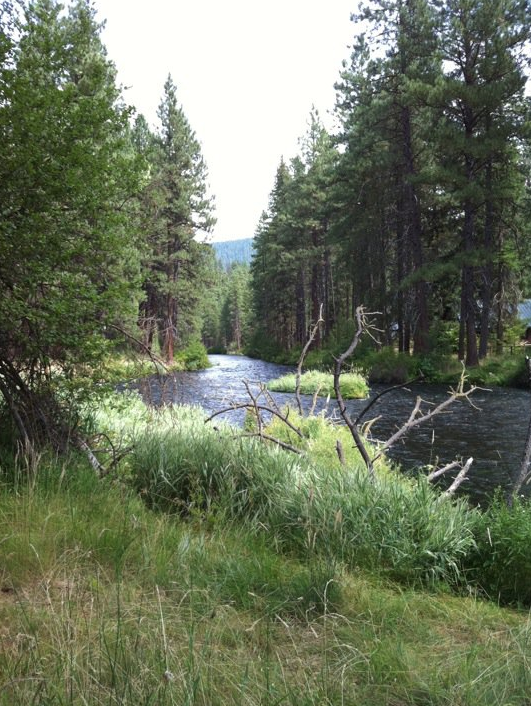 Hiking, mountain biking, whitewater rafting on the Deschutes River, fly fishing, waterfalls, lakes, picnics, etc. Then there's the charm of Sisters, Oregon where I always find something cute to buy or grab an ice cream cone at the old-fashioned ice cream store. And if you're in the area during the winter, then Bend, Oregon is the home of Mount Bachelor and some great skiing. I haven't been since I was a kid, but I wonder if they still have my favorite trail - a barely hidden jump trail that was created between groomed runs called Dilly Dally Alley. So fun! 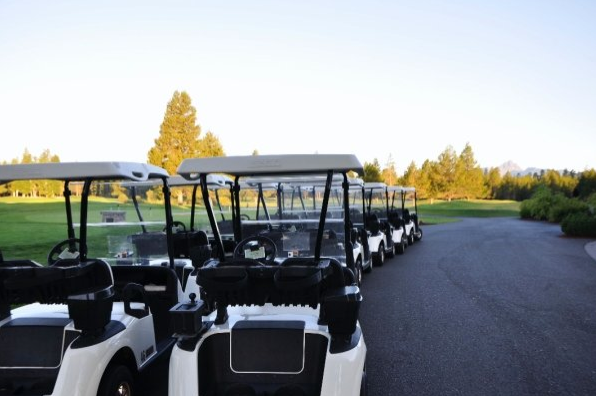 If you want to visit, there are several companies offering to facilitate a rental property for you, or you can go to the Black Butte Ranch website itself! The closest airport is Redmond (RDM), which is only about 30 minutes away, but you will likely have to connect through one of the major Western airports like Portland or Salt Lake.